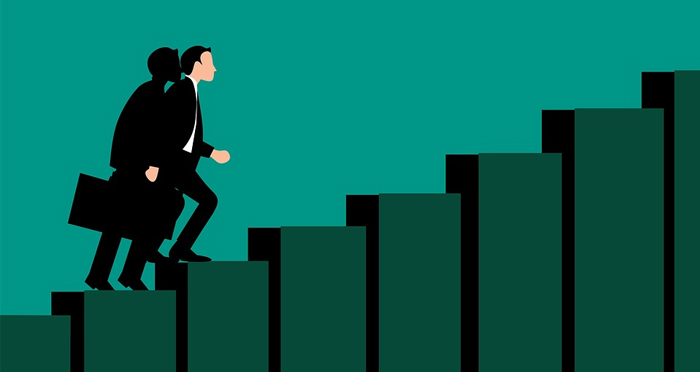 In the current war for talent, employers are getting creative and increasing benefits for existing employees to stave off attrition and improve retention. And the arms race doesn’t appear to be ending anytime soon. In a recent survey of businesses fielded by Express Employment Professionals, pay was a top reason cited for employees leaving a job. “This is an employee’s market. They can choose which job they want along with benefits, pay and flexible work hours. All of our 800 franchises are feeling the market shift. The employers in our market who are not having problems with recruiting are the people being innovative and creative with job offers and are matching vision, values and mission to the employees, said Connie Druliner, franchise owner and CEO of the Bend and Redmond Express offices. The survey of 804 businesses, which are current and former clients of Express Employment Professionals, was conducted in August 2018 to gauge respondents’ expectations for the fourth quarter of 2018.